New Maruti Alto 800 vs Old Maruti Alto 800: What’s new? After 11 years, Maruti has finally given the Alto 800 an all new design and improved on the previous car quite a bit. How does the new Alto 800 compare with the old Alto 800? 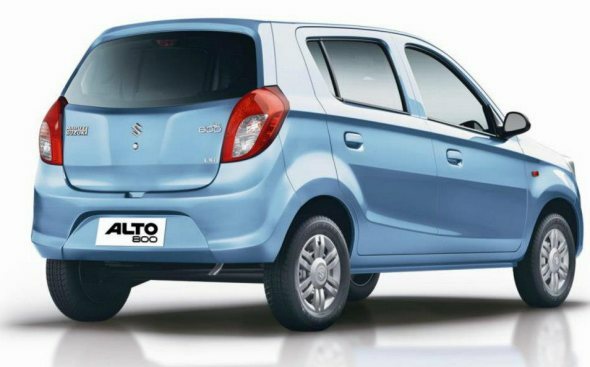 Can the new Alto 800 replicate the booming sales numbers of the previous car? We take a look. The new Alto 800 is slightly taller and wider than the older Alto, but is also slightly shorter in length. However, cabin space has been improved, with more headroom and more shoulder room. 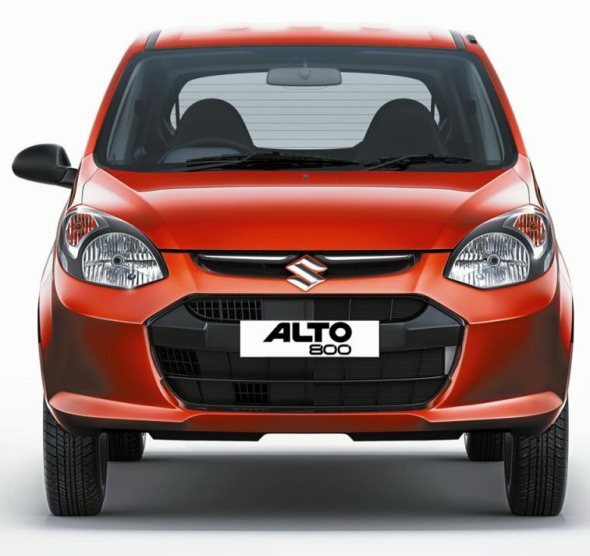 The front end of the new Alto gets a modern rounded look with a hexagonal grille and swept back petal headlamps. The sides also get smaller windows and a rising window line, while at the rear it is noticeably taller than the older car. The doors are thinner in the new car than the older Alto. On the interiors, you get a choice of either beige or grey interiors with improved upholstery. The front seats have integrated head rests instead of the removable ones in the older car. The seats are also thinner and have scooped out back rests to improve legroom. Related: New Alto video walkaround! The new Alto LXi variant gets a few more features compared to the older 800. Some of the better ones include – remote boot lid opener (by a lever near the seat) compared to only a key type system in the older car. The LXi also gets two front power windows and the option of a driver’s airbag. The rear-view mirrors on the doors are internally adjustable manually. However, the inside mirror is not a day-night mirror. Legspace and headroom are slightly better in the new Alto. Boot space is similar in both cars – at 170 litres for the older car and 177 litres in the new car. The new car gets an airbag option as well. The engine block used in the old and new Alto is the same – a 796 cc, 12 valve, three-cylinder, petrol engine. However, the new car puts out 1.5 bhp more and 7 Nm more torque than the older car. Power output has been increased to 47.5 bhp at 6000 rpm, while torque has been increased to 69 Nm at 3,500 rpm. The engine is mated to a 5-speed manual transmission with a cable shift mechanism that has quite an improved shift quality. The gearshift is slightly stiff, but slots in perfectly, as it also has diagonal shift assist from 5th to 4th – useful when you need to shift quickly. The engine gets a flatter torque curve – which means you don’t need to shift gears too much. The improvements to the engine have also improved mileage. The new Alto 800 gives a claimed mileage of 22.74 kmpl, compared to 19.6 kmpl for the older car. The new car has taken the best bits of the older car and improved on it. The new Alto 800 may not look that convincing, but when it comes to practicality and drivability it is a better package than the older 800 that it replaces.